What we do is simple – you tell us what you would like to achieve and we help you to effectively organise your finances and investments to help you meet your aspirations. Whether building a financial strategy with you from the start or reviewing your arrangements, we can give you expert and impartial advice to help you meet your financial goals. Your goals evolve as you move through the different stages of your life. 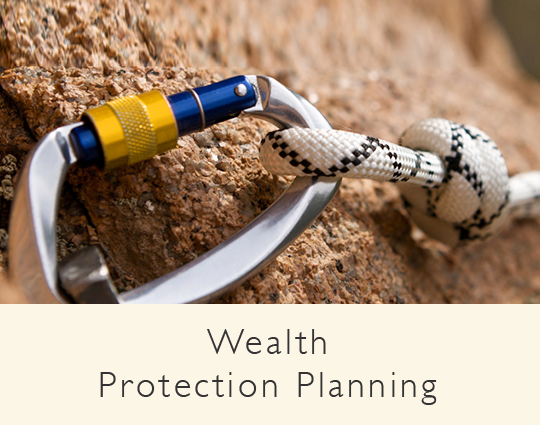 To create and protect your wealth, it is therefore important, that you know your financial milestones and have a flexible financial plan that reflects where you are now and where you want to be in the future. Every stage of life has its own financial challenges and needs, and in today's world, securing your financial future has never been more important. At Amber Financial Planning, we take time to understand what you want out of life and what is important for you and your family. You may want long term financial security, grow your assets or plan for your retirement. You may want to travel the world, care for your family or expand your business. We understand and support your life goals and together, we create a personalised financial plan to build and secure your wealth and financial future. Every someday starts with a vision and comes to life with a plan. The main goal in your early working life is to gain financial independence, save for the next best thing (car, an overseas adventure or for the first home) and to further your career to support savings, as well as a relatively expensive social and recreational lifestyle. At this stage of the financial life cycle, it is a smart idea to set up an emergency fund and prepare financially for any unexpected events. 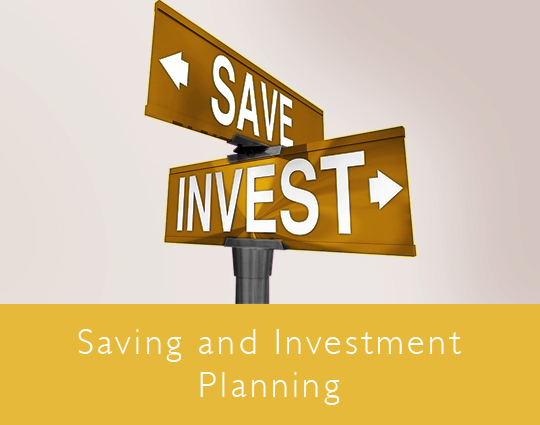 Starting an investment portfolio and or a savings plan to work towards purchasing your first home, travelling, education costs and building wealth over the long term. During this phase, you may have numerous financial and life goals, including purchasing a house, having children, building a financial portfolio, starting a business and accumulating wealth to give you financial security and independence. Good financial planning and a tax efficient investment strategy, designed with your personal circumstances in mind, are important in helping you achieve your desired lifestyle. You will want to reach a stage in your life, where you have enough financial security – enough to choose whether you work or not – enough to do the things that you would like to do, without worrying about running out of money. At this stage, proper financial planning is vital. It gives you a firm understanding of how much savings you will need to comfortably make it through retirement. This is also the ideal time to think about the different sources of retirement income, any unexpected health emergencies and how much additional money you will need. 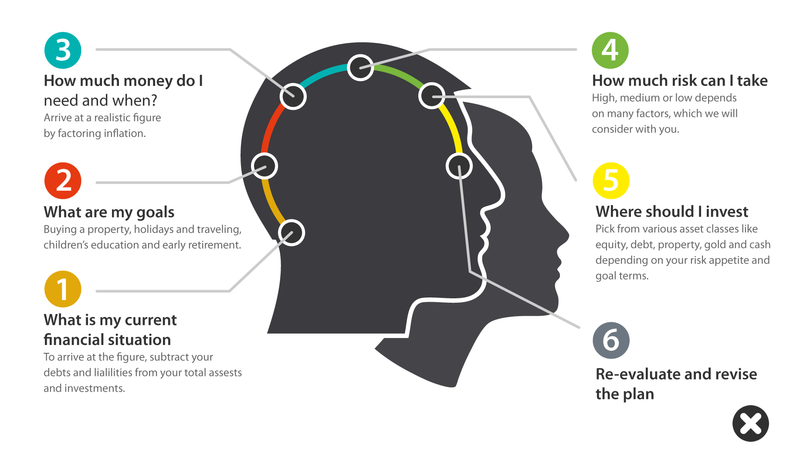 This stage of the financial life cycle can be very comfortable for those, who have planned effectively. Proper financial planning and a revised investment strategy will help you to be in control of your finances and highlight what you can achieve with financial peace of mind. Not only will it show what is possible financially, but it will also enable you to spend more and do more in early retirement, safe in the knowledge that you are financially secure for life. As a result of financial planning, you will be able to make choices about how much you can help your children during your lifetime and how to reduce your inheritance liability. Get started on your journey to financial freedom with our specialist services, let us put you in the driving seat to a secure future. 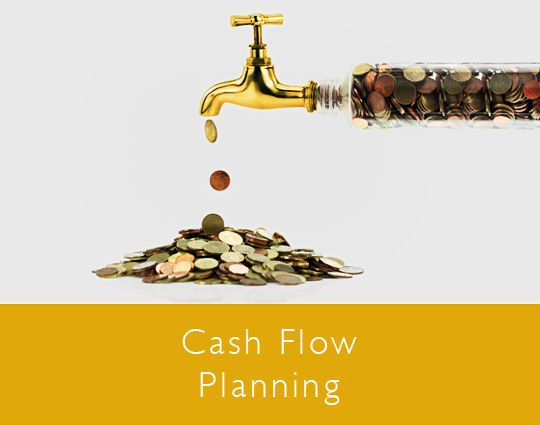 Cash flow planning and forecasting is the key to reduce financial stress. 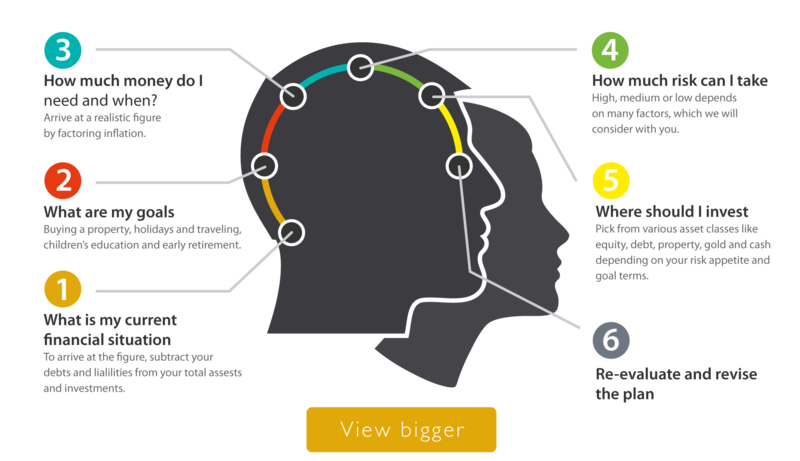 It not only removes the element of uncertainty and guesswork, but also provides detailed projections on where your money is coming from, where it goes. It empowers you to make the right decisions about your household finances for now and the future. At Amber Financial Planning, we utilise a sophisticated lifetime cash flow planning tool to project future scenarios based on your circumstances, to ensure you are better prepared to make the right financial planning decisions. If you save and invest wisely, your money is more likely to grow over time. We can help you determine how to invest current assets and future savings based on your financial goals, attitude towards risk and your current and future financial position. At Amber Financial Planning, we utilise 'Wrap Platforms', suitably named, because client investments can be wrapped up in a single account. Rather than holding all of your ISAs, pensions and other investments in different places, a wrap lets you view everything at a single glance, cutting down on paperwork, giving you a clearer picture of how your entire portfolio is performing and putting you more in control of your investments. When it comes to financing your future, the right pension and investment choices are critical in ensuring a comfortable retirement, so that you can enjoy the money you have accumulated during your working life. 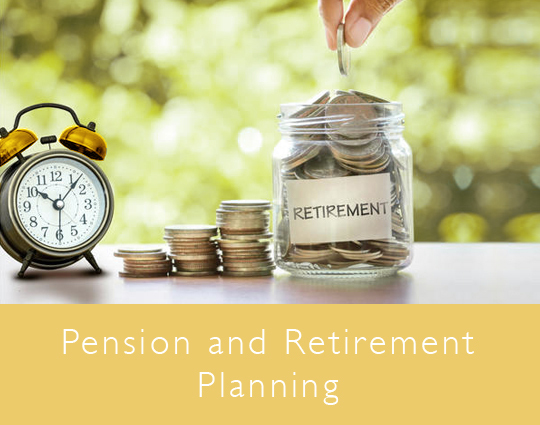 At Amber Financial Planning, we give you information and guidance about planning for retirement, helping you make the most of the pensions savings. From state pensions, employer schemes to personal and other flexible and guaranteed pension incomes, our team will help you make the right choices in terms of tax efficiency. The UK tax system offers many different tax reliefs and allowances. Here at Amber, we work with you to clearly understand your situation and ensure you take benefit of tax exemptions available under the law; this may range from spreading the taxable income among various members in your family or making use of tax-exempt incomes. 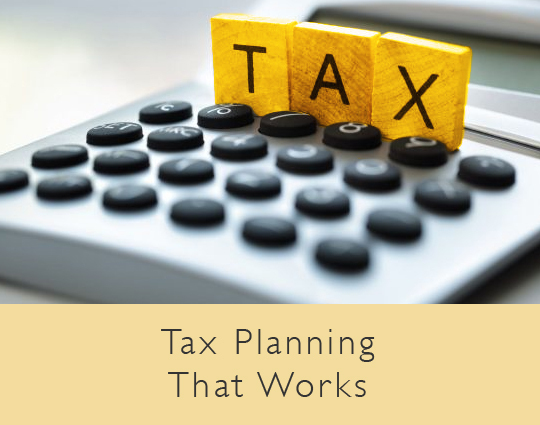 Tax planning does not need to be complicated, it just means being smart, understanding what benefits specific to your circumstances the government has in place. 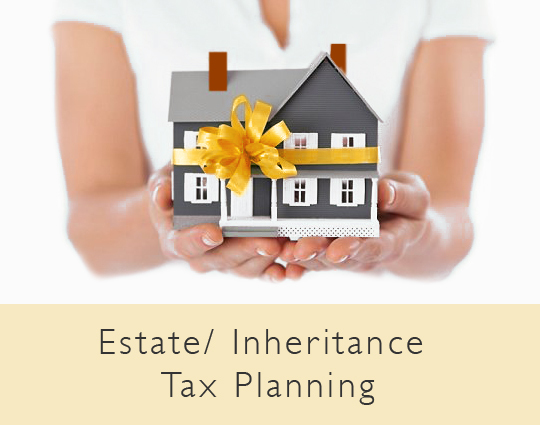 Estate planning involves passing on more of your assets to your children and others in the most efficient way by reducing your potential Inheritance Tax bill. This usually involves making outright financial gifts, but there are also other options available, like using trusts and insurance policies to mitigate risks. Here at Amber Financial Planning, we can help put the right plans in place to overcome all of these issues for you and your loved ones. Don't leave things to chance and make sure you plan for your family's future. Whether it's making a will or setting up a family trust, we can help you make sound financial decisions. Protection planning will help you to financially protect your family, your earnings, your wealth to ensure ongoing peace of mind for you and your loved ones. No one knows what the future holds, but it is very wise to at least plan for the unexpected. From life/term assurance, income protection, critical illness cover, to family income benefits, here at Amber Financial Planning, we can help you understand what level of Protection Insurance is sufficient to meet you and your family's need. We will make sure, that you are neither over or under insured.